Any confidential data can be safely sent by e-mail if the message is securely encrypted. 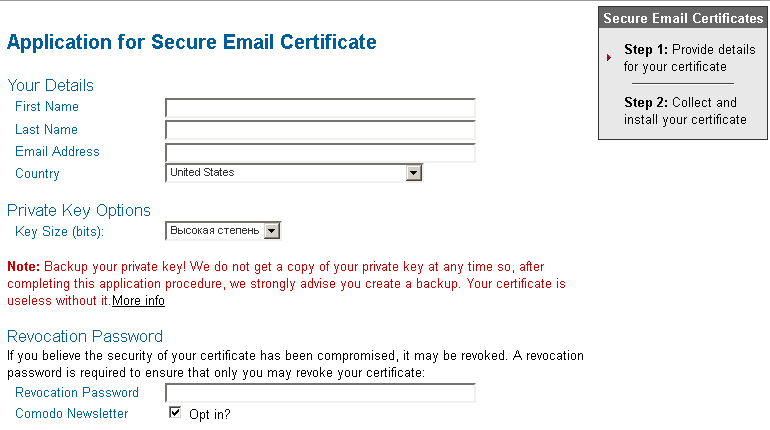 Our step by step guide will help you set the protection mail correspondence with help certificates and security keys. To simplify the task, use a recent version of the mail client Mozilla Thunderbird. From the moment, as revelations emerged from Edward Snowden, the general public, it became clear that digital interaction between users is controlled by various secret services. However, criminals are also interested in this communication: cybercriminals, for example, uses of stolen credentials to defraud people of their money. However, there are many ways to hide the content of your messages from prying eyes, and at the same time to check the origin of the messages coming to your email address. 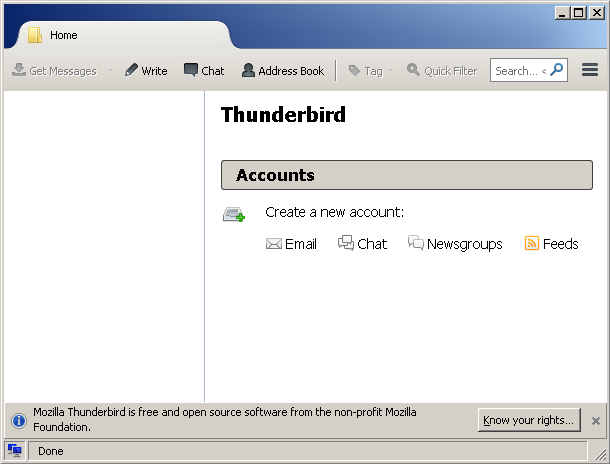 Security of e-mail can be easily provided, with the help of the program Thunderbird. Open Source e-mail client supports all more or less large e-mail resources, such as Google, Microsoft and GMX, and allows you to set local services. Furthermore, this utility convenient to bind free email certificates for such services as Comodo, WISeKey or StartCom. The certificate determines you, for your e-mails partner, as actual source, and also gives you the opportunity to receive encoded messages. To do this with the help of this certificate you create private and public keys. The private key is used to decrypt the messages, that your partner has hidden from prying eyes by using your public key. The authenticity and validity of the certificate enclosed in your mail, recipient’s e-mail program, checks by the company, which had previously issued it. Your public key is automatically sent with all certified correspondence. With the help of an assistant, to adjust the existing mail account, or you can create a new one. To test the certificate, select the “Options | Options | Advanced | Certificates.” Clicking on the “View Certificates”, you open the window with the registry of all installed keys. Provider of private certificates on the Web – it is Comodo Group. Following to link – https://www.comodo.com/home/email-security/free-email-certificate.php you will be taken to the page of creating a security certificate. To generate a private key, click on Free EMail Certificate and follow the instructions. On the next page, fill in the form (name, e-mail, etc..). Make sure in the box under “Private Key Option” is set option “2048 (large size)”, otherwise you will not get the highest level of encryption (RSA-2048-Bit). Finish the procedure by clicking the “Next” button. The certificate will come to your email address. 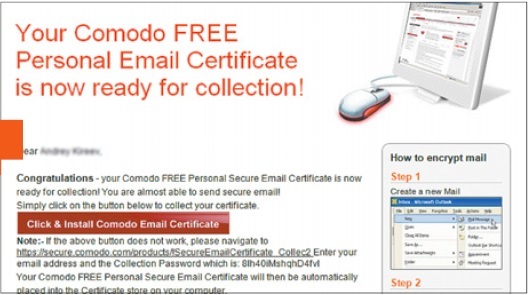 In the letter, click on the button “Click to install the Comodo email certificate». Note: Firefox must be your default browser, as soon as it is able to process data from the Mozilla-Keystore. Now your certificate is installed in the browser. To export an existing key in Thunderbird, select in the browser option “Extras | Options | Advanced” and click on “View certificates”. 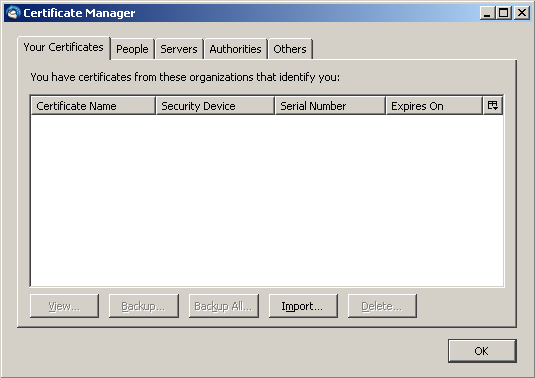 Clicking on the “Security Device”, you save the key as a PKCS12 file with the password on the hard disk of your PC. 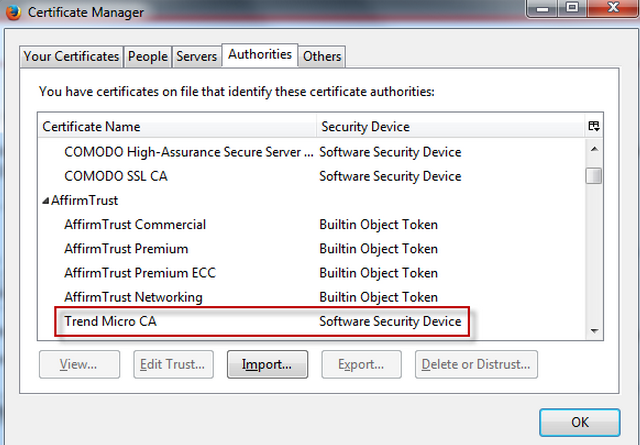 In Thunderbird call the “Certificate Manager”, click on the “Your Certificates” and “Import” to record the saved file. Will be prompted for the password you received in the previous step. Then you will be notified that the import was successful. From this moment every your letter will be sent with a certificate, and nothing will prevent the safe correspondence.